There&apos;s a good chance you have never heard of grains of paradise, after all, it’s fairly unique and its name is misleading. But this spice is an essential and works as a great alternative to black pepper. 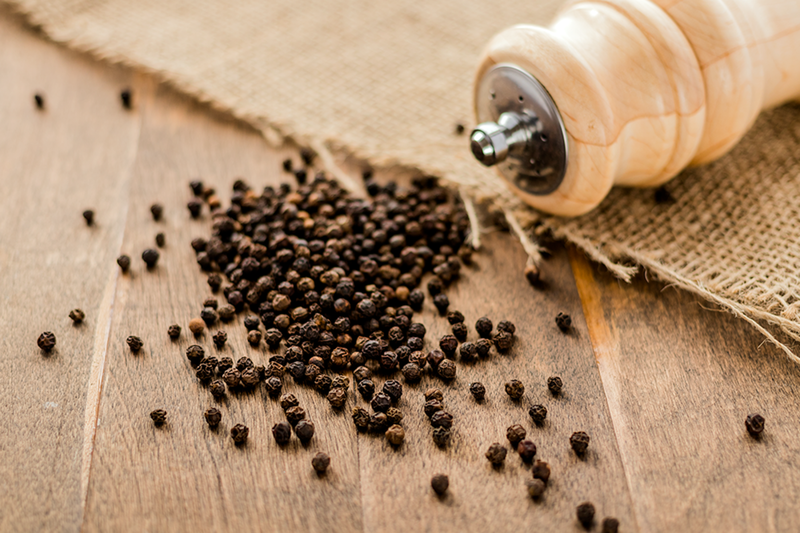 Contrary to the name, grains of paradise are not a grain and instead are a spice. The spice is derived from an herbaceous plan native to West Africa. The plant produces trumpet-shaped flowers and the seeds found inside become the spice. According to Paul Freedman, a professor at Yale, grains of paradise date back to the 14th century. 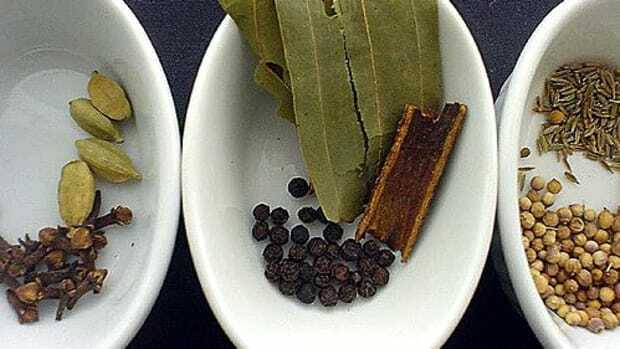 It is suggested the spice was in high demand during that time period and would be imported along with a variety of other aromatic ingredients. 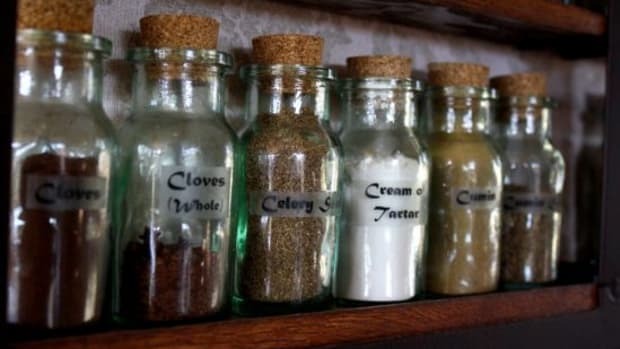 It is believed the spice was primarily used to cover the taste and guard against bacteria in spoiled foods. In addition to having antimicrobial and antifungal properties, grains of paradise are also anti-inflammatory. 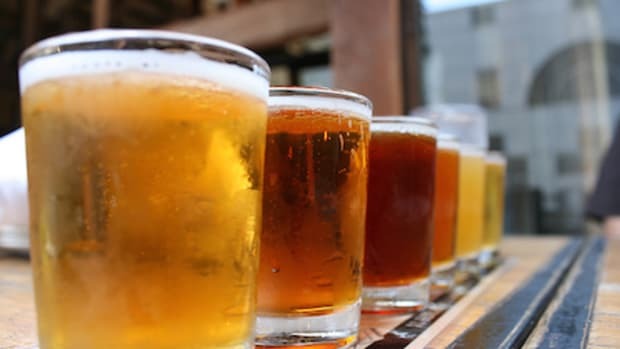 According to a study published in the Journal of Agricultural and Food Chemistry, grains of paradise and its major compounds "have anti-inflammatory potential.” This is in part due to the gingerol content in grains of paradise which are known for their anti-inflammatory powers. This member of the ginger family is packed with flavor. Grains of paradise have a peppery flavor with notes of citrus. It produces a warm bite with a slight bitterness. Its zesty flavor is perfect for perking up a wide range of dishes. You can use grains of paradise on vegetables, proteins, grains, and greens. Grains of paradise are particularly useful when kept in a grinder at the dinner table to substitute black pepper. 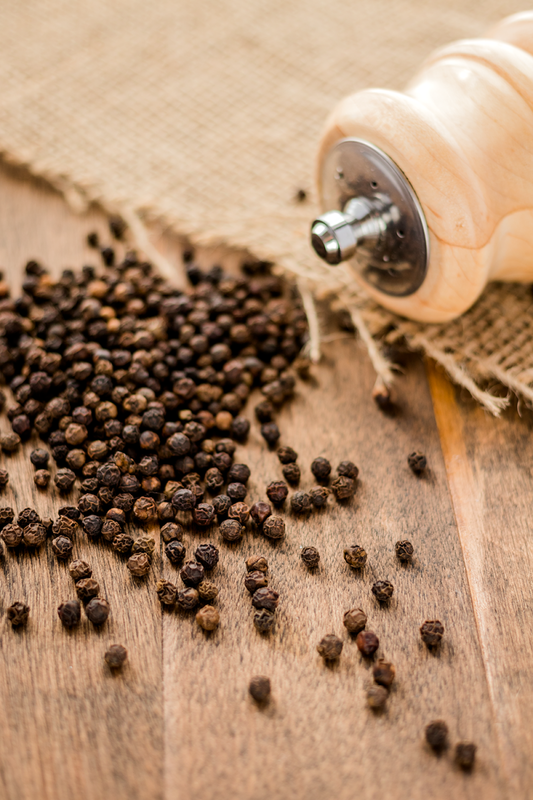 Though rare, some people have an allergy to black pepper so grains of paradise can help recreate the peppery flavor that complements so many dishes. Grains of paradise may not be as common as pepper at your local grocery store, but it isn’t too challenging or costly to find. Grains of paradise generally sells for seven to ten dollars for eight ounces. 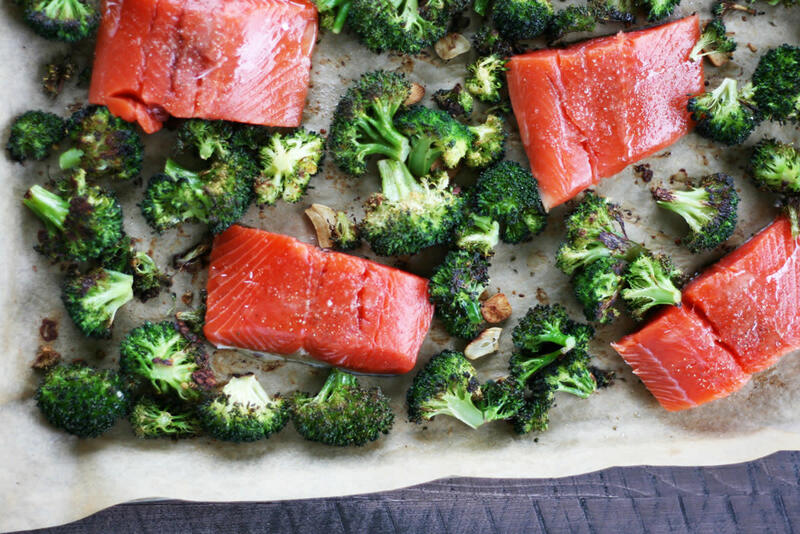 While it may be a bit more expensive than black pepper, the flavors will be worth it. The easiest place to buy grains of paradise is online. 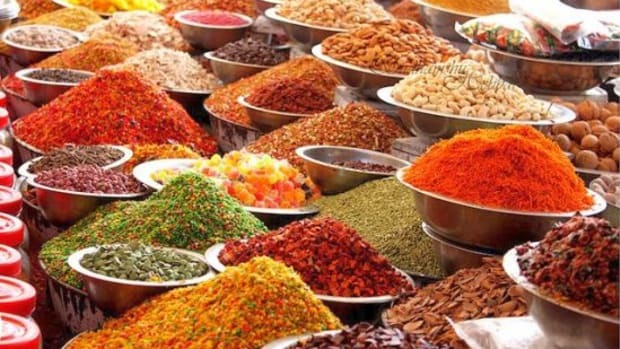 From Amazon to online spice shops, there is an abundance of options. We recommend buying grains of paradise from a sustainable and fair trade source like Mountain Rose Herbs. Mountain Rose Herbs specializes in organic, fair trade, and sustainable farming. Its grains of paradise are cultivated without chemicals and are certified kosher. Buying fair trade ensures the farmers who produce the spice are paid fairly and work in good conditions. When buying grains of paradise online always check that you are buying from a reputable retailer and the spice doesn&apos;t contain additives or fillers. 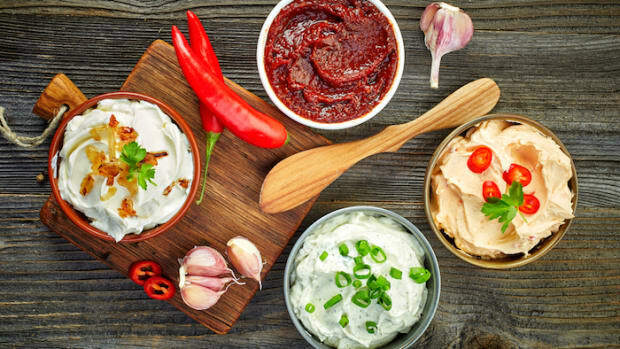 Spices are prone to having anti-caking agents hidden in their ingredients so precautions should be taken. Many home chefs discover grains of paradise through renowned chef Alton Brown. Brown uses grains of paradise in a variety of dishes ranging from sautéed okra to apple pie. According to Brown, the flavors of apples and grains of paradise mesh well together and result in a uniquely delicious pie. For oven roasted and/or pan sautéed entrees, adding grains of paradise before cooking to heighten flavors. The heat will help to sear in maximum flavor. For pastas, salads, and grilled dishes, season after cooking. When cooking with grains of paradise, experimentation is key. You’ll likely find that like black pepper, grains of paradise can be used in almost any recipe, even sweet ones as proven by Brown. 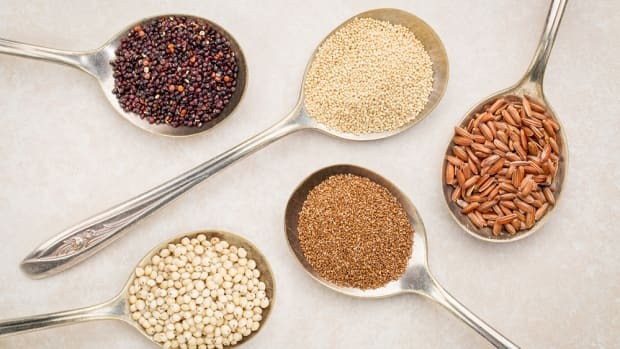 Get started cooking with grains of paradise by trying them in one of the recipes below! Lentil soup practically begs for the peppery flavors of grains of paradise. The warming spice pairs perfectly with this protein-packed soup recipe. 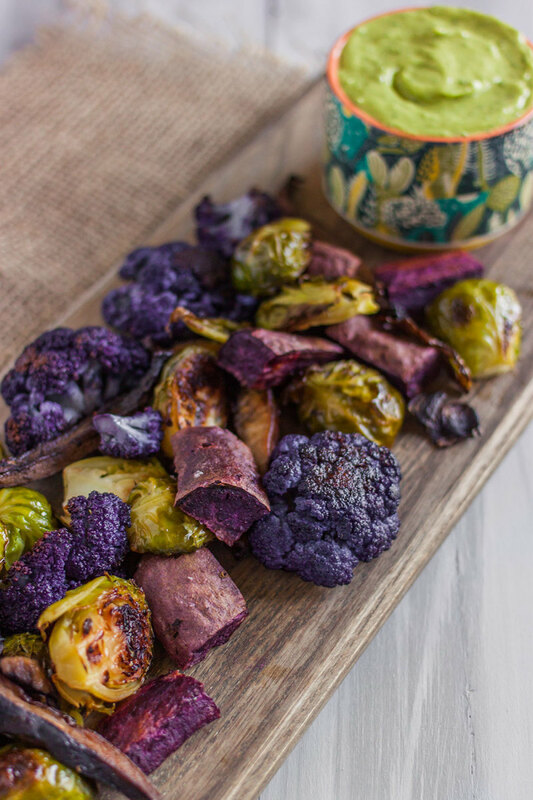 Spice up the roasted vegetables in this vegan appetizer recipe. 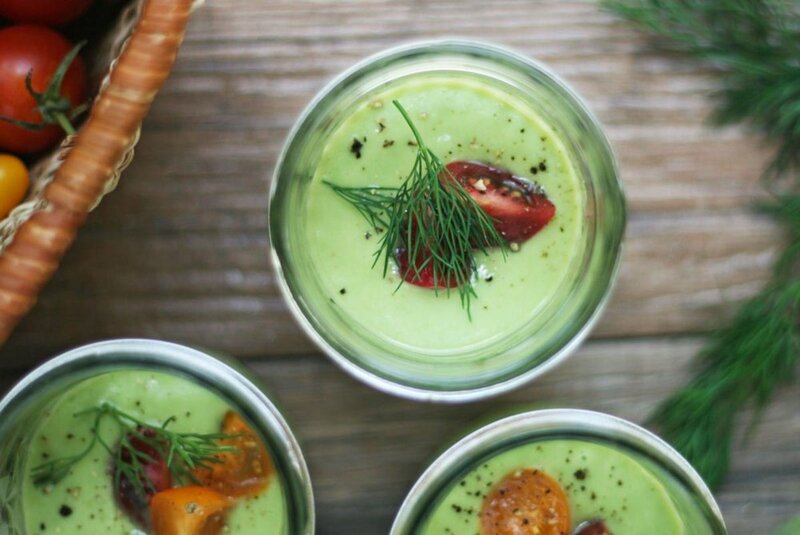 The spice will pump up the vegetable flavor and juxtapose the creaminess of the avocado dip. 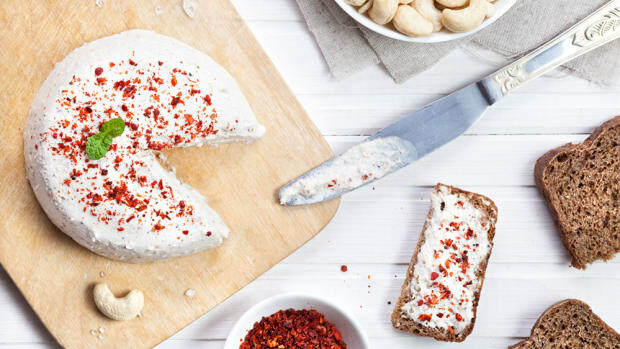 This light and healthy recipe can be even more flavorful with a smattering of ground grains of paradise. 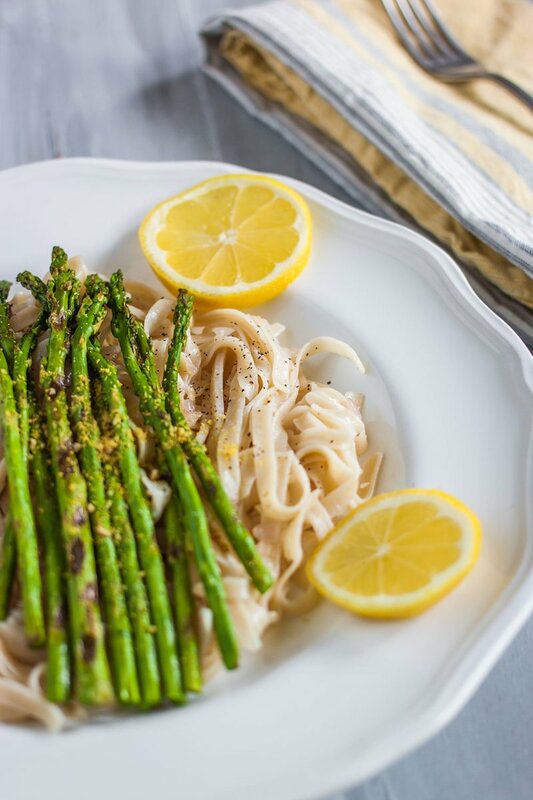 The citrusy zest of the spice makes it perfect for this lemony pasta. 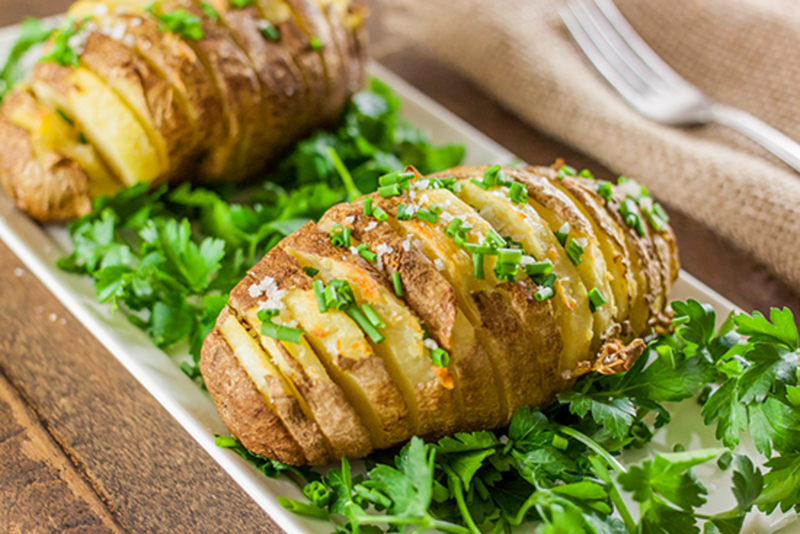 Elevate your hasselback potatoes with an exotic spice for a gourmet meal. Simply grind up the grains of paradise and sprinkle over cooked hasselback potatoes. 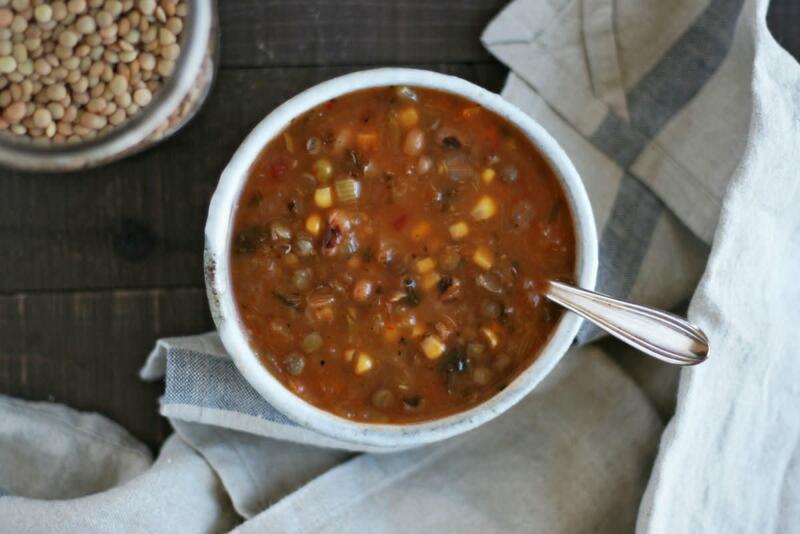 This cool and refreshing soup would be even tastier with a dash of grains of paradise. If you’re not used to eating chilled soup, you’ll enjoy the warmth of the spice. Kebabs and grains of paradise are a truly perfect pairing. 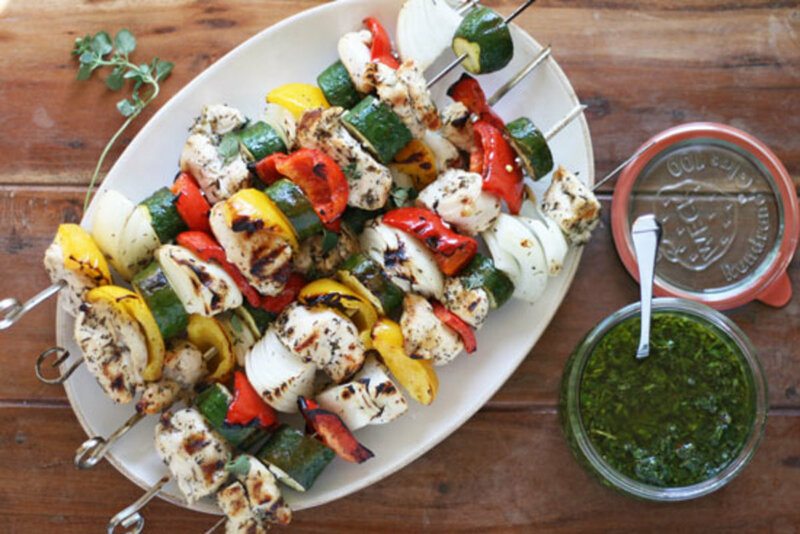 For vegans, swap chicken for grilled veggie or tofu. The main highlight is grains of paradise enhancing the charred flavor that comes from grilling. Grains of paradise is commonly used on fish as it heightens the flavor. 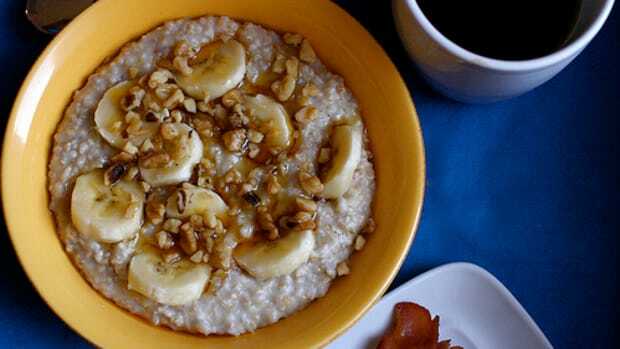 This particular dish is easy and can be made under 30-minutes and grinding up some grains of paradise won’t compromise time.